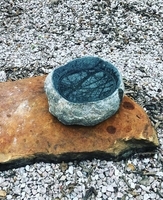 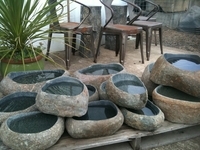 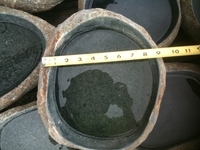 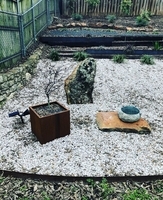 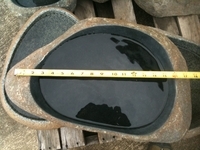 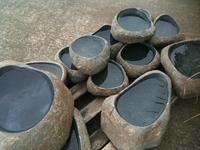 We love our new stone bowl, it's a perfect addition to our meditation garden. 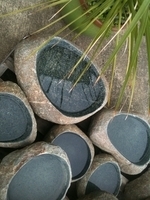 Pacific Stonescapes has been a pleasure to do business with. 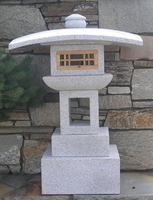 We are so happy with our purchases and their exceptional customer service.